Caleb V. Smith is a graduate of the University of South Carolina, located in Columbia, South Carolina, where he received his Bachelor’s Degree in Political Science. Directly following his undergraduate studies, Caleb enrolled in Stetson University College of Law, located in Gulfport, Florida. During all three years of law school, he interned at different types of law firms and businesses and garnered knowledge in numerous types of law. 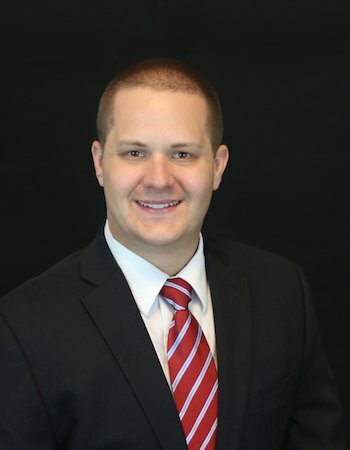 After graduating law school and passing the Florida Bar Exam, Caleb moved to Ocala where he began working for The Florida Legal Advocacy Group. Caleb is married to his beautiful wife Christina, and they have one daughter, Eliana. He is actively involved in his church, enjoys sports and outdoor activities, and loves traveling internationally and domestically. Caleb is licensed to practice law in the state of Florida.